Switch Table by Coalesse complements any space with its clean, contemporary design and high quality craftsmanship. 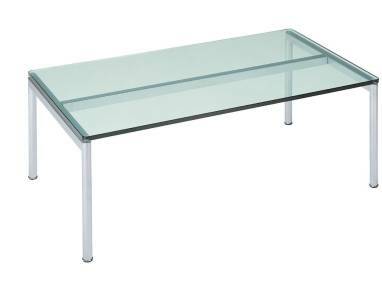 Switch Table can complement any space that needs clean, sleek design, and contemporary craftsmanship. 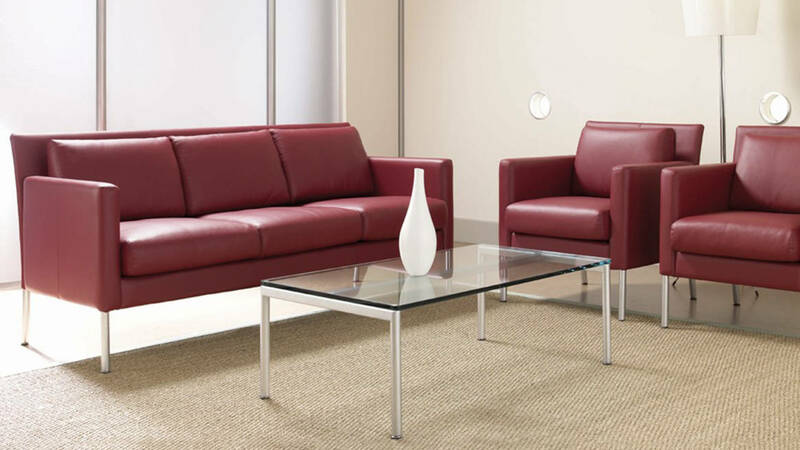 Pair with Switch Lounge Seating to create a comfortable and dynamic atmosphere, or use on its own to refine your lounge and meeting spaces.